Need more information about booking Home 179604 ? No 10 Royal Apartments sits on high ground overlooking the town and harbour. A large balcony provides stunning views to the Bass Rock, Isle of May and Fife. Warm, comfortable and secure, this property benefits from beautifully maintained communal areas including gardens and a car park, a well lit carpeted stair well, and a lift. Inside, the apartment is well insulated and centrally heated. It is furnished to the highest standard throughout and we provide everything you might need in your holiday home so you can get on with enjoying your holiday. The location is superb. You can be on the beach or in the town centre within minutes, and the golf course is no more than 300 yards from your front door. The railway station is right across the road and a regular rail service provides access to Edinburgh in just 33 minutes. This is an ideal holiday home for families or golfers, with plenty in the local area to see and do during your stay. The apartment is on the third floor and has two balconies. It is therefore not suitable for very young children, and it is a condition of booking that the client is responsible for the safety and wellbeing of all those on the premises during any visit. Subject to this constraint the apartment is a great location for families. Four people can be comfortably accommodated in two twin/double bedrooms, with a double sofa bed in the living room providing flexibility to increase to a maximum of six. Furnished and equipped to a high standard, the apartment enjoys the most wonderful sea views. Smoking is not permitted and unfortunately we do not allow pets. As well as fresh bedlinen, we provide towels, toileteries and kitchen detergents. We always make sure there's tea and coffee in the kitchen, and a pint of milk in the fridge in case you need a quick cuppa after your journey. We'll even be here to welcome you on arrival ! A travel cot and high chair can be provided on request, however guests are required to provide their own bedding (including mattress) for the travel cot. A beautifully furnished living room with comfortable double sofa bed, wall mounted 42” flat screen TV (all freeview channels available), BluRay/DVD player, iPod docking station, DAB digital radio, two armchairs and other occasional furniture. French doors open to a sizeable breakfasting balcony with stunning views over the beach and harbour to the Bass Rock and Isle of May. Two bedrooms, both furnished to the same high standard with fresh linen and towels provided. Bedroom 1 is equipped with zip and link beds so you can choose to have it set up as twin singles or a super king size bed. It has an en-suite shower room, a built in wardrobe and a balcony which enjoys afternoon sun. Bedroom 2 has twin beds and a built-in wardrobe. An attractive dining kitchen with beautiful sea views, equipped with table and four chairs, electric oven and hob, dishwasher, fridge freezer, microwave and a full range of cutlery, crockery and serving utentils. There is plenty space in the fitted units for storing food. A utility room with washer/dryer, ironing and laundry equipment. A spacious entrance hall with storage cupboards for golf clubs. A bathroom with WC, bath, electric shower, and shaver socket. A private parking space to the rear of the building is available for guests use. The private parking space is in a car park only used by residents of the apartment block. Your parking space is easily visible from the apartment. A lift provides easy access to the apartment. I'll either meet you personally at check-in, or we'll make a different arrangement (e.g. keys in lock box) if that works better. After that I'll be contactable by phone if you have and issues or questions. This Apartment has 2 bedrooms, 2 bathrooms and sleeps 5. It’s been listed on Holiday Lettings since 21 Sep 2011. Located in East Lothian, it has 68 reviews with an overall rating of 5. The average weekly rate varies from £625 to £2167. The Manager has a response rate of 100% and the property’s calendar was last updated on 24 Apr 2019. Our 4th visit to number 10 and it was as good as ever. Comfortable apartment with everything you could wish for, plus an amazing view that I never get tired of. Very convenient location for town / beaches / trains to Edinburgh. Torquil is friendly and helpful without being obtrusive. 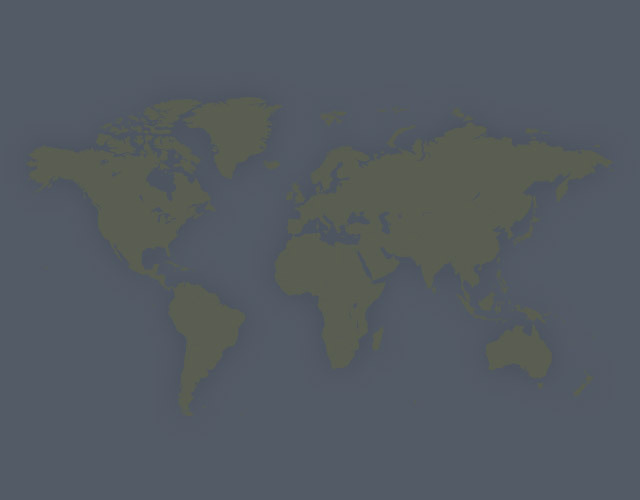 We have already booked for our 5th visit next year, which probably says it all! Great flat, spacious, well equipped and very comfortable. 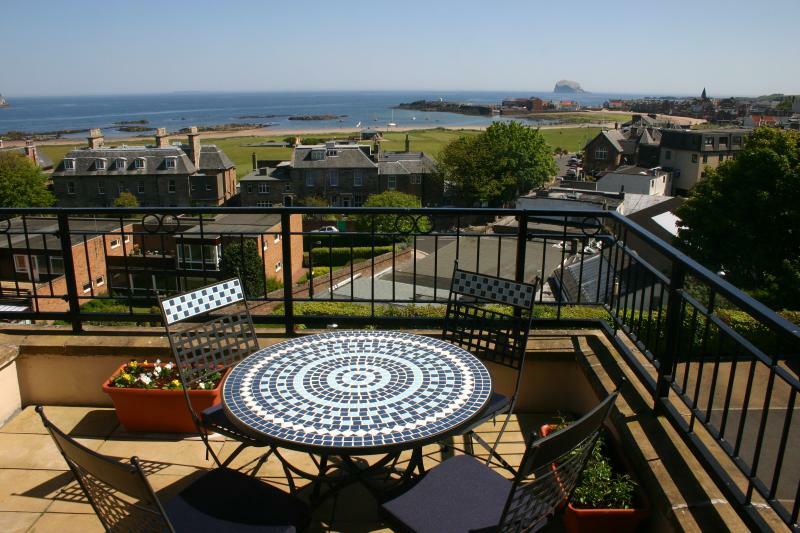 Ideal location with stunning views over North Berwick. Torquil was very helpful and informative. 10 Royal Apartments ticked all the boxes. The apartment was clean and well equipped. We felt very much at home. Torquil was very accommodating when our arrival plans changed, which was greatly appreciated. Myself and 4 friends had a great weekend in this apartment. It is perfectly situated with amazing sea views. The apartment was very clean, cozy and spacious. We have stayed at 10 Royal Apartments several times over the past few years. The high standard of the apartment has been maintained and some features updated during that time. What else is there to say? We find it comfortable, convenient and quiet. Our ideal in fact. We enjoyed a fabulous family holiday at 10 Royal Apartments in North Berwick. The apartment was very spacious and a good layout for a family of four. It was also very well equipped. The balcony offered beautiful views of North Berwick coastline and the golf course, perfect for breakfast outside in fine weather. The owner was very welcoming and offered us a late check-out time when he discovered we were planning on attending the North Berwick Highland Games on departure day. The weather was generally good so we were able to spend time on the beach every day which the children loved. North Berwick is a lovely town with many nice gift shops, restaurants, cafes etc. Overall a great holiday, we will definitely return to North Berwick. Spent a lovely week here. Excellent location and amenities. Good parking. Everything about the apartment was to a high standard. Recommend highly. We had a great stay the apartment had everything you could ask for. The balcony was lovely especially as we had such good weather a great place to eat breakfast . Very handy for day trips to Edinburgh with the station just across the road. Boat trips to Bass Rock a must . Torquin was very welcoming which was a good start to our stay and the apartment was well equipped we will be back!! We stayed in this apartment for a long weekend and loved it. It is modern, comfortable, beautifully decorated, clean and had everything we needed - including a fabulous view. Shame the weather didn't allow for sitting on the balcony for more than 10 seconds! It is also handy for the town and the harbour, so overall I would say it was perfect. Estimated price per night based on a weekly stay. Owner fees of £70.00 per stay may apply. Enter your dates to see the total cost.